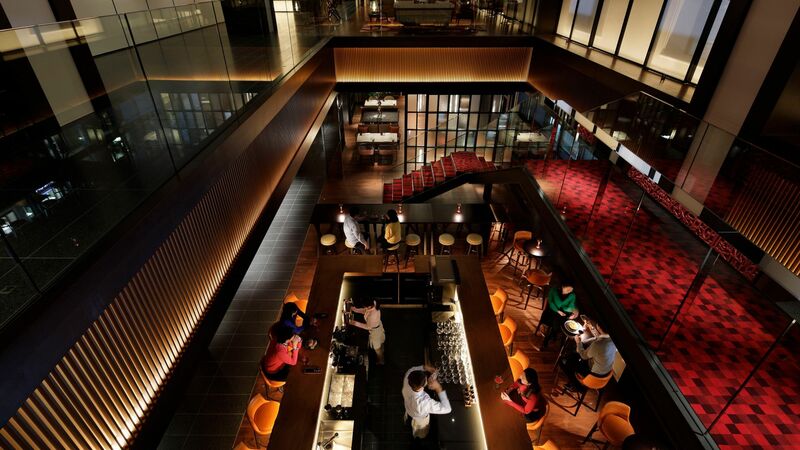 Hyatt Centric Ginza Tokyo offers a unique local bar and restaurant experience. Featuring a relaxed environment for handcrafted cocktails and a contemporary menu with locally sourced ingredients, the restaurant and bar serve local favorites with a twist for those food and drink-centric travelers. Start your days of exploration here with a daily buffet and delectable locally inspired creations, or end it with a drink or two by the bar. NAMIKI667, the hotel’s signature restaurant, provides oven-based slow-cook specialties that feature the freshest local Tokyo ingredients. Chef Hayasaka showcases a range of delicate flavors in dishes that feature Akigawa Wagyu Beef, fish from the Market, and even visually stunning desserts served fresh from the oven. 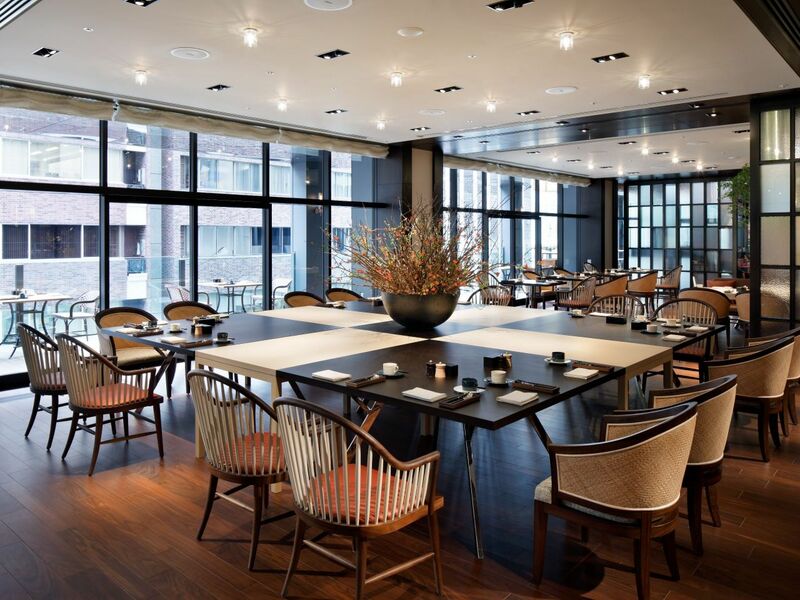 Our terrace overlooking the Namiki Dori street is the perfect spot for lunch or dinner. An assortment of six decadent sweets with an unlimited supply of coffee and tea. The lounge and bar carries the energy of NAMIKI667 into the night, and is the perfect venue for casual get-togethers with friends and family. 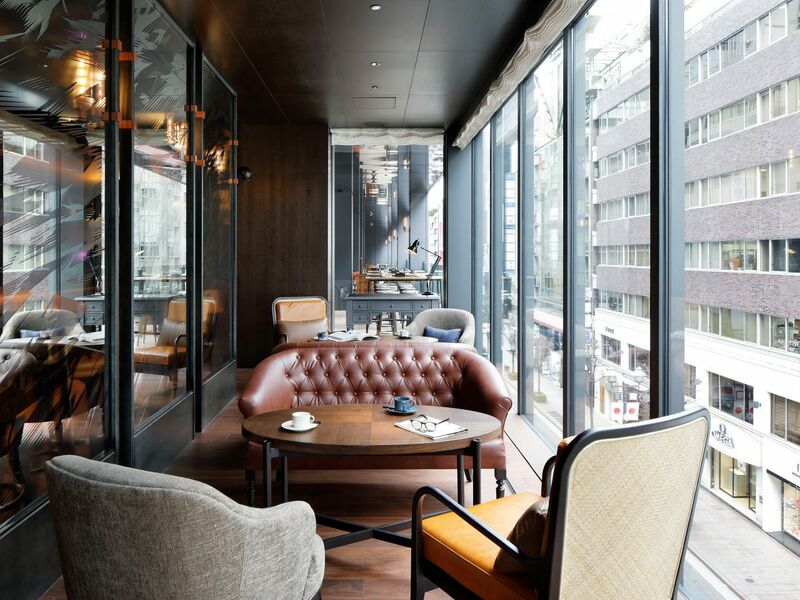 Lounge around from early afternoon with coffee, our signature menu items, and sweets before changing it up in the evening with one of our six original cocktails that feature Japan’s own Roku craft gin. Join us for our weekly DJ nights and NAMIKI 5 to 7 Happy Hour for a fantastic end to your evening—there’s definitely a drink with your name on it here. As the weekend approaches, enjoy Jazz, Latin, Electorinic and African Beat sounds by guest DJs. NAMIKI667 Bar & Lounge will welcome you for NAMIKI 5 to 7; a Happy Hour with a selection of cocktail, beer, wine and snacks.